Subbuteo Table Football in Canada: David Baxter is back! 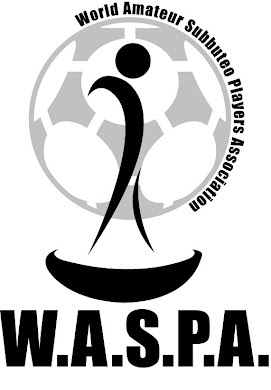 Table football legend David Baxter won the first WASPA tournament held in Calgary on sunday. Five players were taking part, which is a very large number as according to North American standards. Baxter defeated Shane Hoopfer (5-0) in the final to claim the title! There will be another tournament in Calgary on October 14th.